...after Josephine McNeil ’87 started CAN-DO 22 years ago. Building affordable housing often means navigating a difficult landscape of tenant needs, fundraising, regulations, building codes, politics, and neighborhood concerns. For nearly 20 years, Josephine McNeil ’87 successfully traversed such a landscape as executive director of Citizens for Affordable Housing in Newton Development Organization, known as CAN-DO. When she retires from the nonprofit this spring, she leaves a legacy of CAN-DO’s 46 completed units of affordable housing in Newton, and proof that even affluent communities can be motivated to provide services for those less well off. McNeil believes support services should go hand in hand with housing. “Housing is a platform from which you help people,” she said. 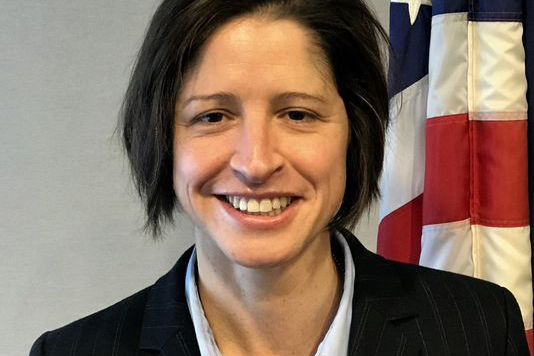 A Vassar College graduate, McNeil, has been a passionate social advocate ever since she graduated from Boston College Law School and was admitted to the Massachusetts’s Bar in 1989. As a real estate attorney in a major law firm, she represented tenant organizations; she later became a project manger for an affordable housing developer and eventually formed her own affordable house and economic development firm. In 1994, she helped organize CAN-DO, served as board president, and became the organization’s full-time director in 2000. Under her leadership, the nonprofit has created a variety of affordable housing options, including transitional and rental units, housing for veterans, the disabled and domestic violence victims, and condos sold to first-time homebuyers. 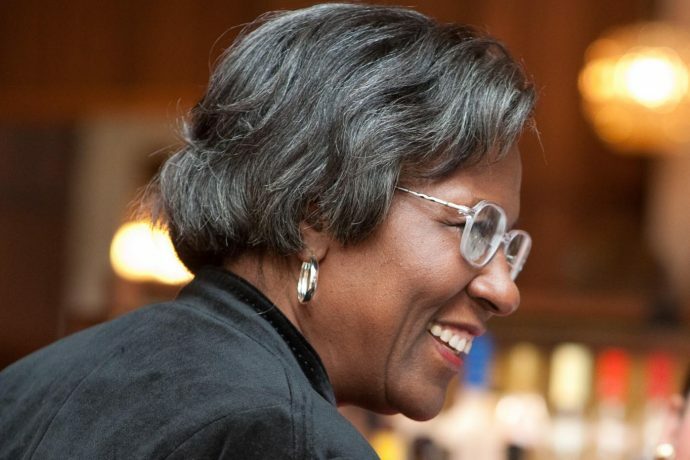 The recipient of numerous awards, McNeil plans to continue her social justice and housing work, particularly with the Volunteer Lawyers Project of the Boston Bar Association and the American Bar Association’s Commission on Homelessness and Poverty. Colleagues and friends paid tribute to McNeil at CAN-DO’s annual fundraiser in March.